4 / The Citiy Needs You Institute - Co-Creating Urban Life | NIM - Nürnberg Institut für Marktentscheidungen e.V. 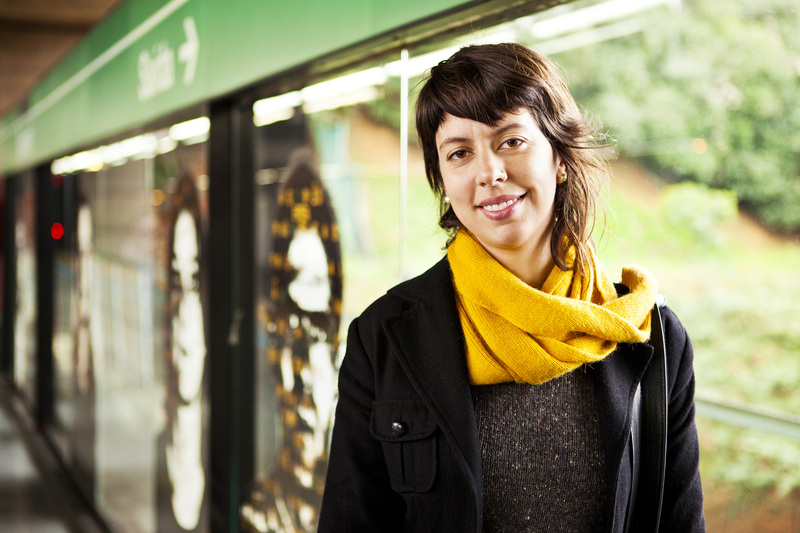 Laura Sobral is an architect, urbanist and urban commons activist. In 2014 she started a movement engaging citizens to reclaim and re-create urban spaces from the bottom up, transforming some areas of Sao Paulo, the Brazilian megacity. The popular movement developed into an internationally recognized institute. Laura shared her learnings on how to bring people together, co-create and prototype new possibilities. Such learnings could be applied by any person or organization working areas where the lines between providers and consumers are blurring. FREE ACCESS: The event was free of charge. But it was necessary to reserve a place at XING EVENTS. Alternative to this list, attendants were seated on a first-come, first-served basis. 24 January 2018, starting at 5:30 pm. After the talk all guests were invited to a networking session with drinks and snacks.